Kenya, the ‘jewel of East Africa’, is a famous tourist destination, known for its overwhelming diversity of geography, wildlife and people. 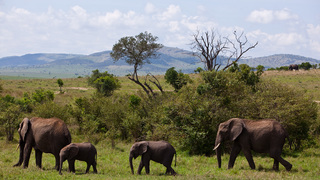 Kenya boasts vast savannahs, tropical beaches and coral reefs, dense equatorial forests and snow capped mountains. There are over forty national parks and game reserves. 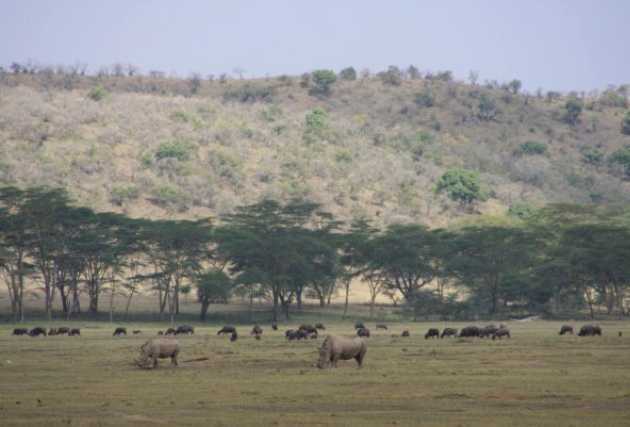 Mount Kenya itself is magnificent, topped with snow and with dense forests upon its slopes. It is locally known as the home of Ngai, the god of the local Kikuyu people, the place of light. 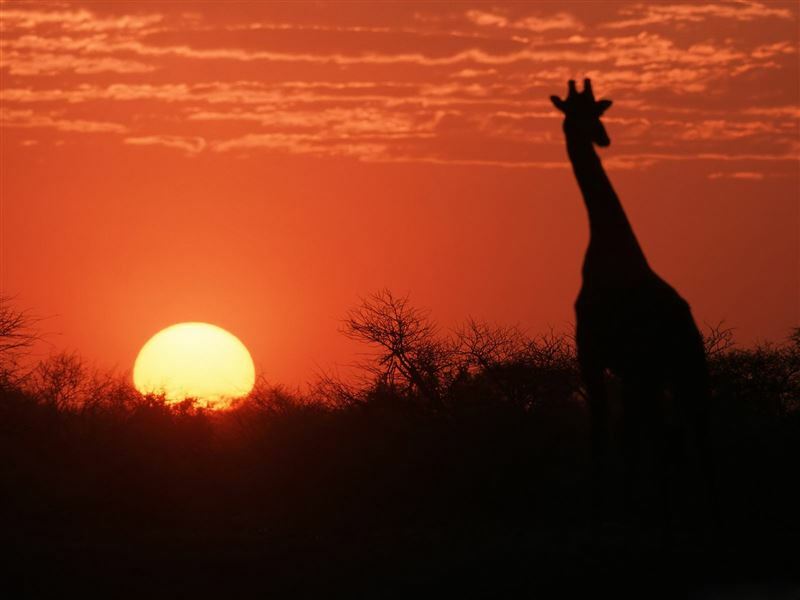 Kenya is the place for safaris, with one-tenth of all land in Kenya designated as national parks and reserves. There is a very diverse population, with around 40 different tribes, all with their own languages and cultures. 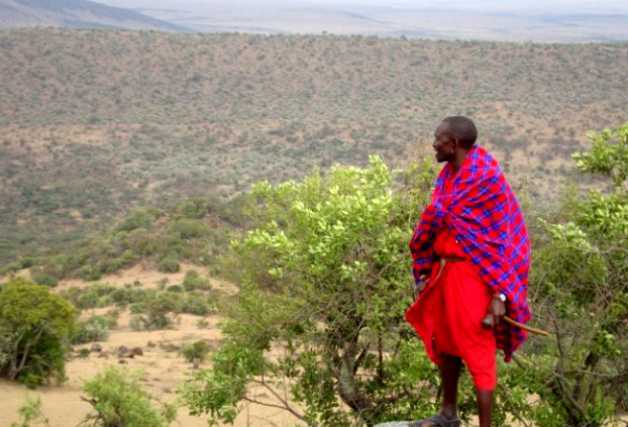 The most famous are the tall, proud, beautiful red-clad Maasai, who still lead a traditional semi-nomadic lifestyle. A mixture of African and Asian, the unique Swahili culture can be found along the balmy coast, where for centuries it became prosperous on the profits of commerce from the trade winds that carried ocean-going dhows (sailing boats) across the Indian Ocean to Arabia and Persia.